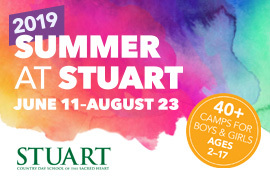 Summer at Stuart features both morning and afternoon sports programs for >girls entering grades 3 to 8 as of fall 2009. Sports featured are field >hockey, tennis, basketball, and lacrosse. Camp includes a T-shirt and a >morning snack. 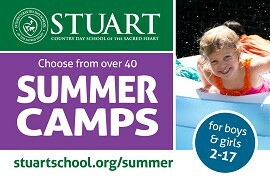 Campers may enroll in a single session or both a morning >and afternoon session. Week-long sessions begin August 3 - 7 and run >August 10 - 14. Make summer memories! 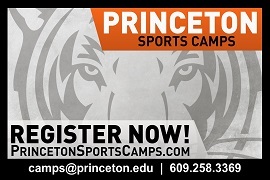 Princeton Day School offers over 150 programs in Arts, Academics, Athletics and Adventure! 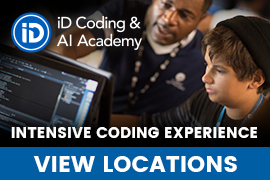 Choose half-day or full-day camps which run 1 to 4 weeks . Available to your children ages 3-18. 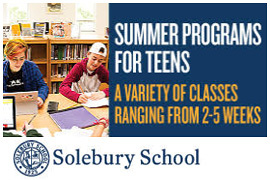 Consider ceramics, lacrosse, writing, SAT prep, fencing, computers, woodworking, theater, overnight and day adventures and SO MUCH MORE! Princeton Day School’s 105-acre campus offers fantastic facilities including computer labs, art rooms, a ceramics studio, a photography lab, a wood shop, an architecture lab, science labs, a music suite that includes a computer lab, two kitchens, a 350-seat theater, three gyms, a synthetic playing field, numerous playing fields, tennis courts, fitness center and skating rink. 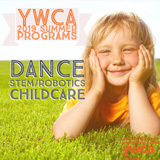 Summer Programs’ goal is to provide children with a nurturing and stimulating environment which allows them to discover new interests, develop new talents and encourage exploration. Our programs offer opportunities for personal growth while learning and having lots of fun. Tony Rienzo, Head Strength and Conditioning Coach at the Lawrenceville School, has been working with athletes of all ages and skill for 15 years. Strength and Speed are the key factors to improving athleticism. Small group training as well as individualized personal training is available depending on your needs. Camps will help to improve strength, agility, quickness, speed, explosiveness, reaction time, as well as help to prevent injuries. Athletes will learn to become faster and more explosive by learning the correct techniques and mechanics of running. Athletes Peak offers sports performance programs year round, divided into 4 seasons: Summer (June – Aug.), Fall(Sept. – Nov.), Winter (Dec. – Feb.)and Spring (March – May). Mention this ad to receive 15% off. E-mail Tony Rienzo for more information about about exact times/dates and pricing options. Join us this summer to have fun and become a better player. Learn from top NCAA and pro coaches! 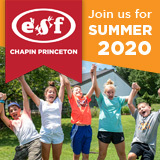 We offer camps at The Hun School, The Lawrenceville School, Montclair State University, Centennial Field and Wesley Bishop Park.